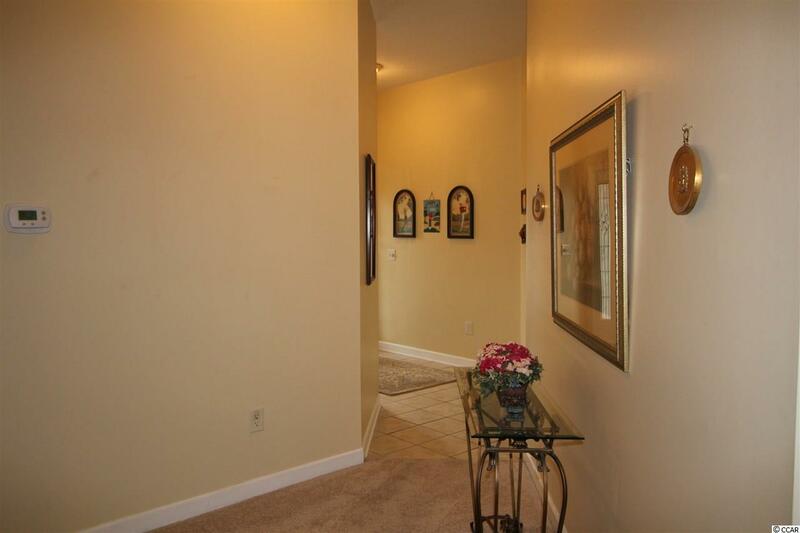 If you are looking for a well maintained, open floor plan, split bedroom plan, ample storage in all rooms including kitchen home which borders on wood lands for privacy and there is minimal traffic in a cul de sac, this home is it. All rooms are generously proportioned to accommodate all your furniture. 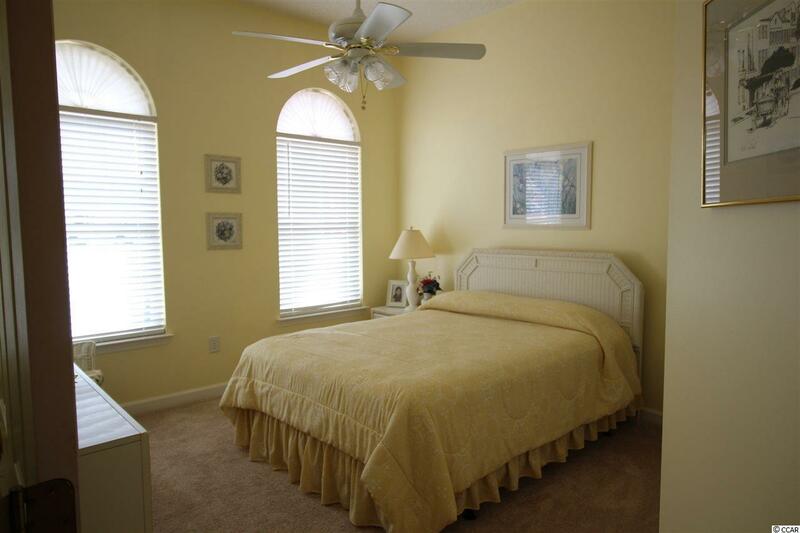 Two of the bedrooms including a full bath are in the front of the home, thus providing privacy for your guests. The Large Great room which can also accommodate an office area is shared with the kitchen and dining areas giving rise to perfect entertaining with family and friends. This great room opens onto a 20 X 12 carpeted four season porch which over looks open space and woods. Imagine yourself using this area for meals, entertaining and for wild life watching. The kitchen, lite by can lighting, which over looks the dining area and the wooded outside, contains an abundance of cabinets and counter space, large pantry with an entrance into the separate laundry room and garage. 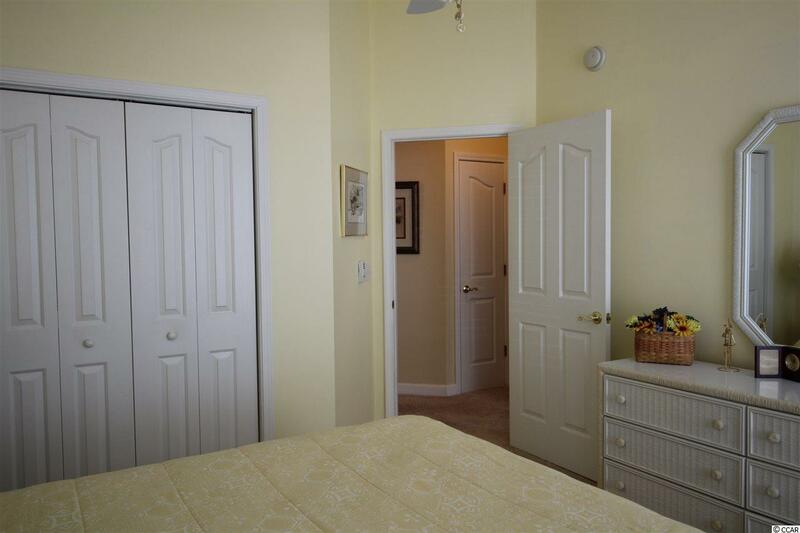 There is a pocket door entrance to the master bath which is enhanced with a 6 foot 2 seated shower with sliding glass doors and two linen closets. The roof is 2 months Young, The H VAC was replaced in 2012 and carries a 6 month service contract. Within the last few years there has been replacements of the: washer/dryer, micro wave, stove, porch has being enclosed with windows and fans being added and floor carpeted. There numerous fans and ceiling lighting are on dimmer switches. There are gutters on several sides of the house. 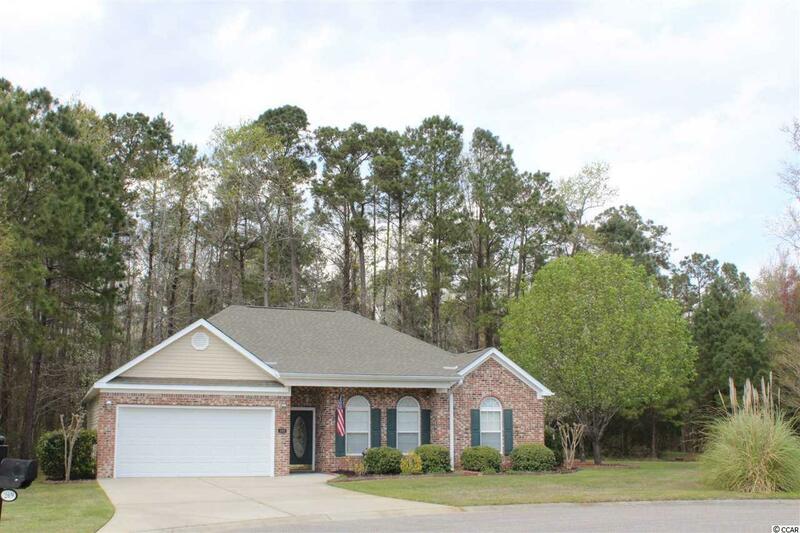 Ashton Acres is a subdivision that borders the Colonial Charters Golf Community, is minutes from North Carolina to the north and Hwy 31 to the South. The lot is irregular in dimension with some of it still treed. Hospitals, Doctor offices, shopping centers are just a short driving distance away. All measurements are approximate and need to verified by the buyer. Listing provided courtesy of Ace Realty. Listing information © 2019 Coastal Carolinas Association of REALTORS® MLS. Listing provided courtesy of Ace Realty. © 2019 Coastal Carolinas Association of REALTORS® MLS. All rights reserved. IDX information is provided exclusively for consumers' personal, non-commercial use and may not be used for any purpose other than to identify prospective properties consumers may be interested in purchasing. Information is deemed reliable but is not guaranteed accurate by the MLS or Berkshire Hathaway Home Services Myrtle Beach Real Estate. Data last updated: 2019-04-20T00:20:41.173.